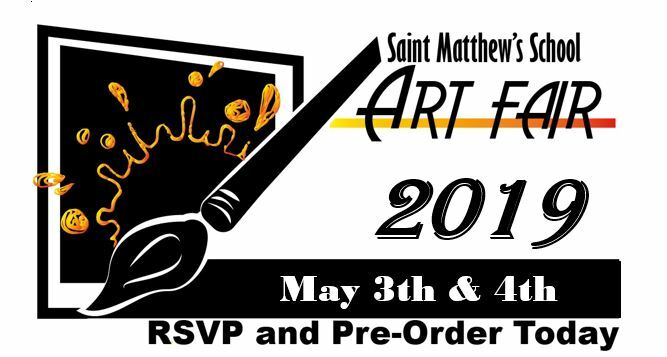 Your student has been working very hard on a masterpiece to display for you at the Annual Saint Matthew’s School Art Fair. 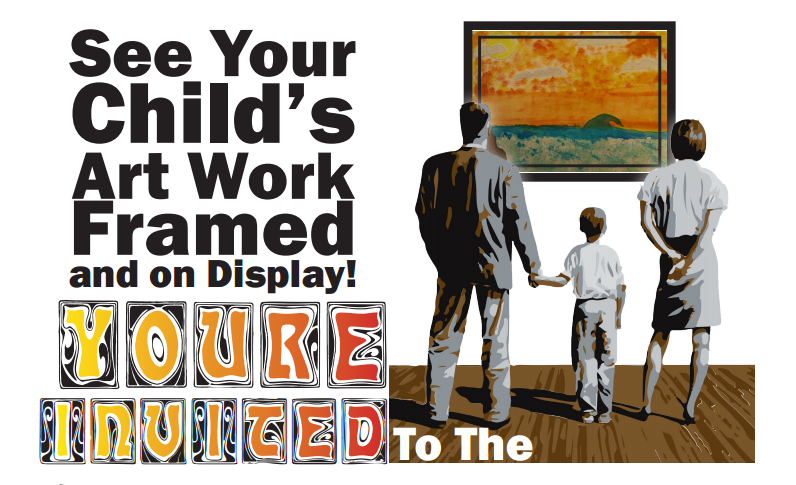 Please come by with your child on this special evening on May 3rd between 2:00pm to 7:00pm or May 4th 11:00am to 5:00pm to celebrate your child’s achievement and progress in the Arts. 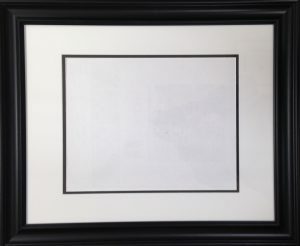 All students, except for 4th grade, will need a regular size frame. All of our Art Fair Media was created by the talented Marian Peterson, professional artist, and SMS parent! On the Paypal page you can change amounts needed.